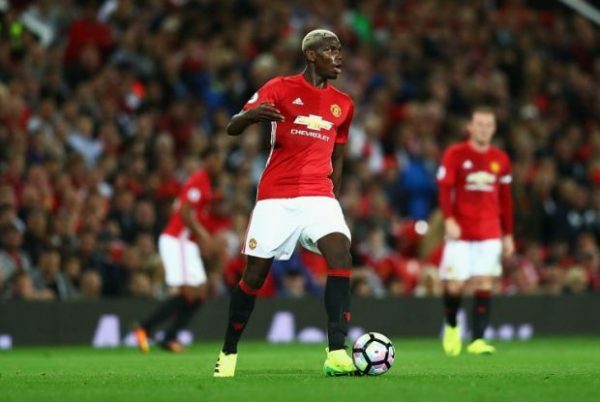 Juventus chief Fabio Paratici has confirmed that Manchester United central midfielder Paul Pogba is improbable to return to Turin. Frenchman has found a fresh lease of life under Norwegian manager Ole Gunnar Solskjaer at the Red Devils after losing his place in the side in the last days of Jose Mourinho’s time at the Theatre of Dreams. Netting eight goals and picking up five assists in his last nine EPL appearances, the French star has appeared as one of the most impressive midfielders in world football and has been justifying his billing at the club. But there have also been claims that Juventus are keen on taking him back to Turin and could launch a move for him in the next summer transfer market. But the sporting director has poured cold water over the speculations and admitted that it would be a highly unlikely deal at the moment. Pogba’s future at the Red Devils was under the scanner when his relationship deteriorated with Portuguese manager Jose Mourinho, but the club are now improbable to sell one of their most in form and prized assets. Bianconeri are also thought to be the favourites to sign highly-rated Ajax star Matthijs de Ligt this summer, in spite of interest from the likes of Manchester United, league rivals Manchester City and Barcelona.